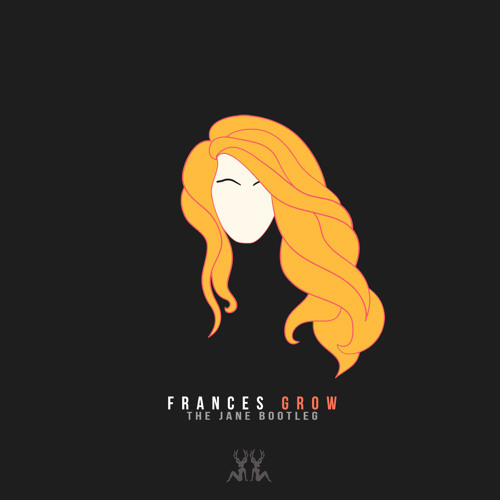 So not long ago we reviewed Frances’ beautiful growing balladry in ‘Grow’. Now, the track has got a remix from The Jane Doze that is just as enjoyable. While it might lack the growing beauty of the original track itself, this free download remix modernises the timeless balladry for a spur of the moment track that fits into the comedown of a night out. It keeps the sombre tone of the track intact, while adding a new tone to the track. The only confusing thing is the downtuning of the vocals, which may arguably have sounded better in this remix if they had been left untouched. But that’s for you to judge, and you can do that by listening to the track below.